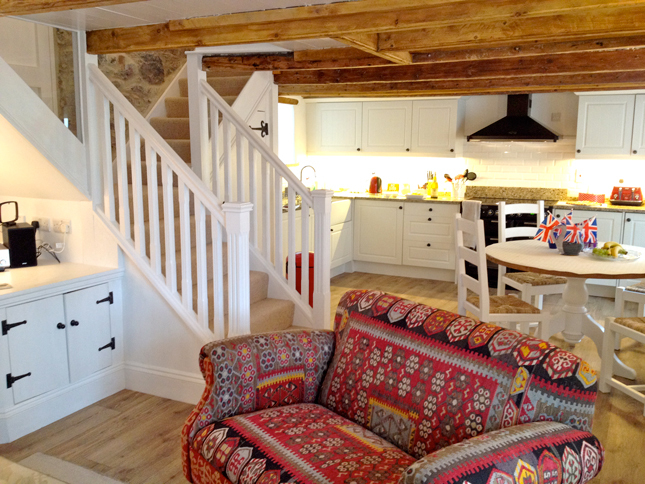 Here is a sneak peak of our new cottage that we have renovated, restored and furnished ready for your holiday. 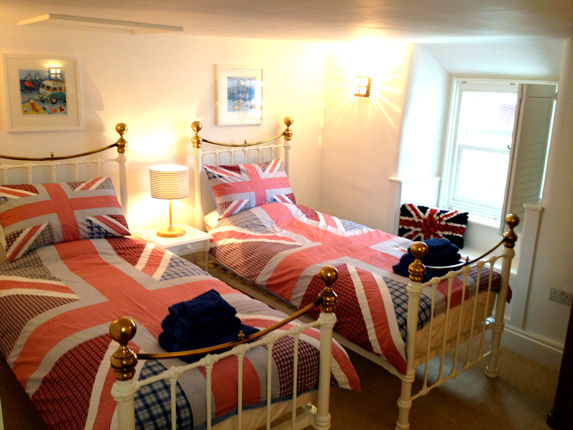 Jubilee cottage can sleep 4 as well as a cot and has beautiful sea views across Coverack's harbour. 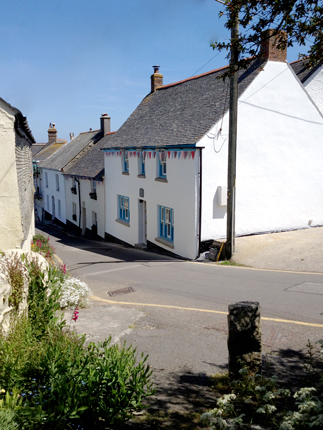 The beach and the village shop are an easy 5 minute walk away, and like all our guests you will receive a complimentary welcome pack including tea, coffee, milk and essential holiday items such as Cornish clotted cream, strawberry jam and homebaked scones! 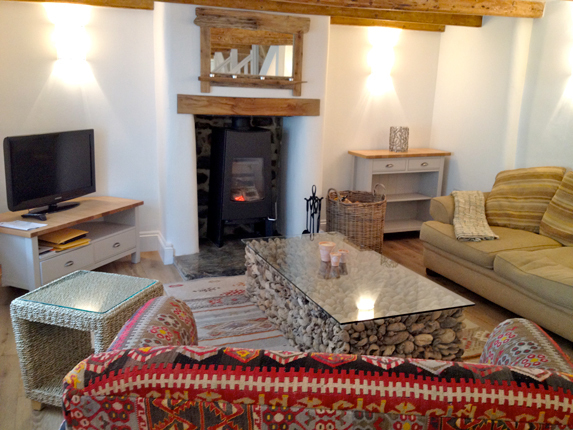 Take a look at some pictures we took of the newly furnished interior, ready to welcome you to your Cornish holiday!